The Kansas Bureau of Investigation says it is investigating reports of sexual abuse by clergy in the state’s four Catholic dioceses. In a news release issued Tuesday, the KBI encouraged all victims of clergy abuse to contact the agency. In November, Kansas Attorney General Derek Schmidt asked the KBI to investigate clergy sexual abuse allegations. 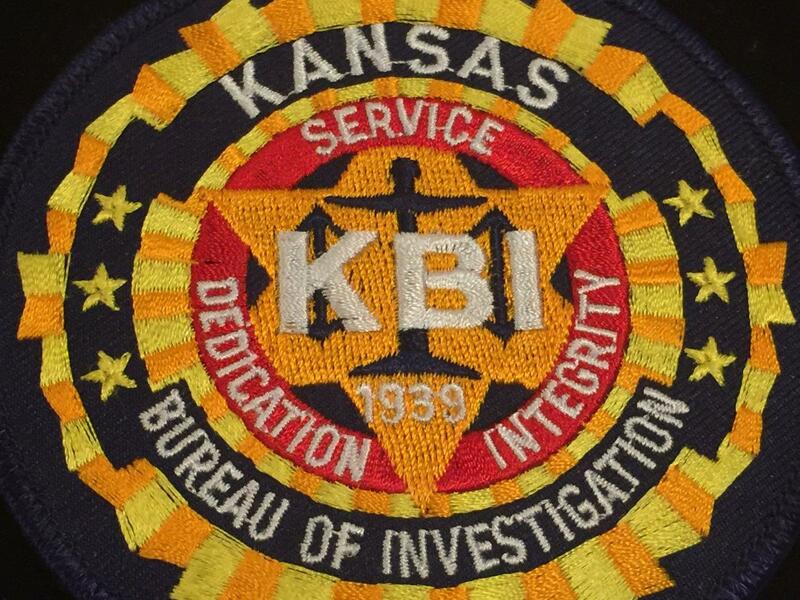 The KBI appointed a task force of six special agents who will investigate abuse reports of clergy sexual abuse from the public and review church documents. The KBI task force will work with prosecutors and law enforcement to determine if any of the reports should be considered for prosecution. Junkie logic brought an addict to the doorsteps of a Topeka woman once convicted of selling cocaine. The addict was looking to buy, and Kansas’ online database of criminal offenders has a handy geographic search tool that lets users pull up the names, crimes and addresses of people who live within a few miles of their homes. It’s meant to boost public safety, but the Kansas Sentencing Commission says other consequences come with publishing the past transgressions of nearly 20,000 Kansans. The Kansas Bureau of Investigation announced Tuesday that it’s completed a statewide inventory of sexual assault kits. In 2014, the Kansas Bureau of Investigation started surveying local law enforcement agencies to find out how many sexual assault kits hadn’t been submitted for testing in a lab. They found more than 2,000.